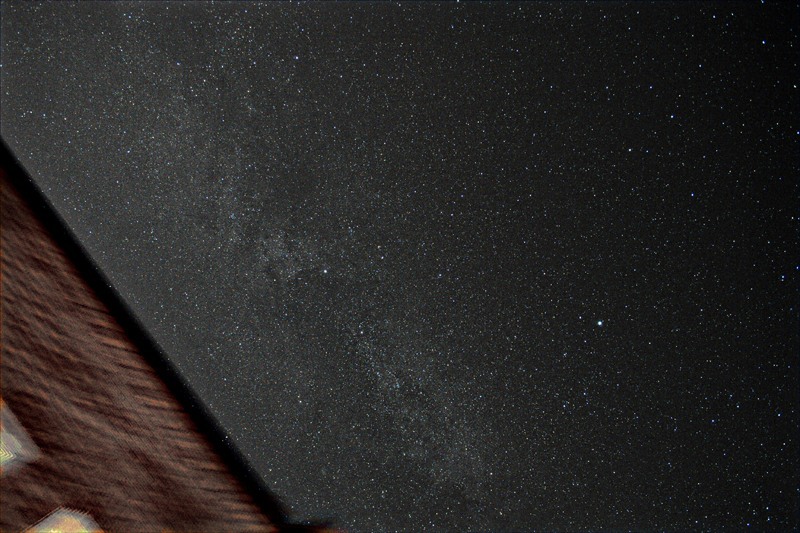 First imaging session on this, as it has started to poke its nose over the top of my house. I knew it was big, but not quite this big! 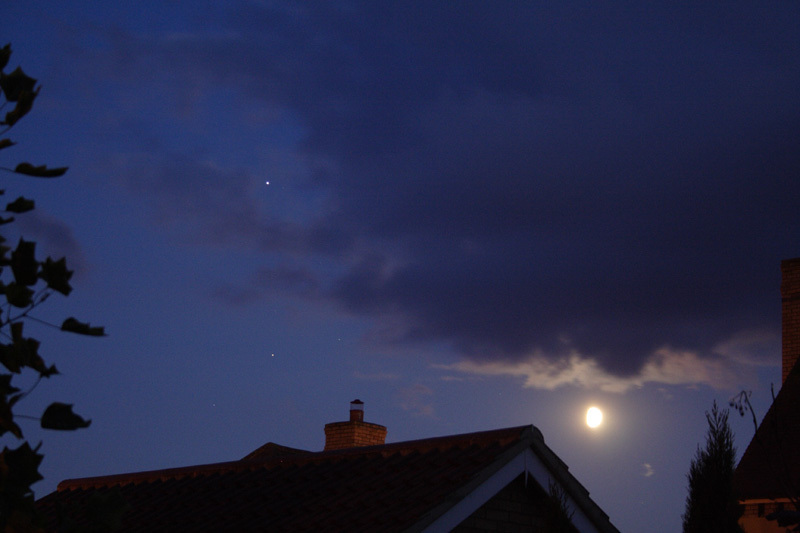 I need the focal reducer on it for next time. 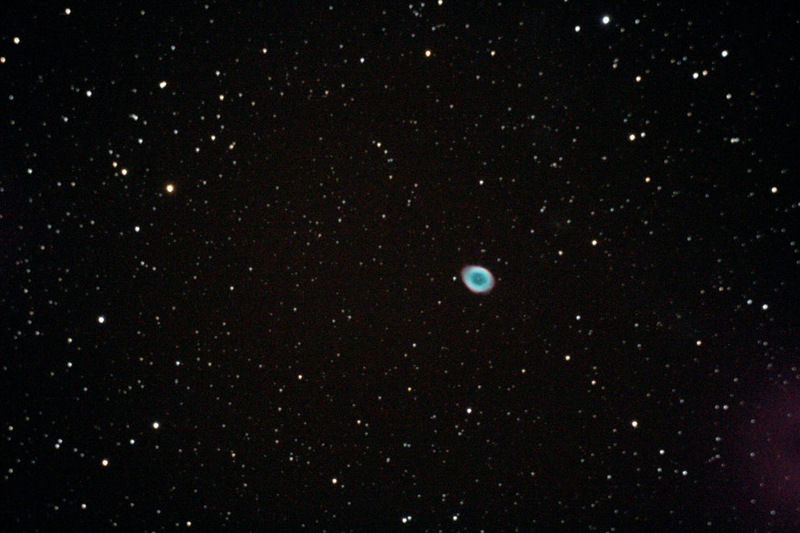 This session was more of a investigation for when I get a better/longer view. Once this band had passed, I powered on and did the usual alignment dance for 20 minutes or so. 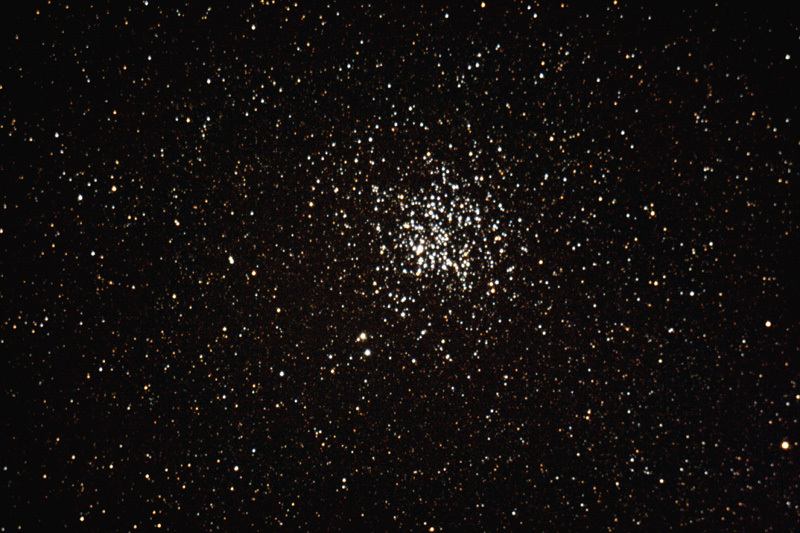 First target, M11, the wild Duck Cluster. 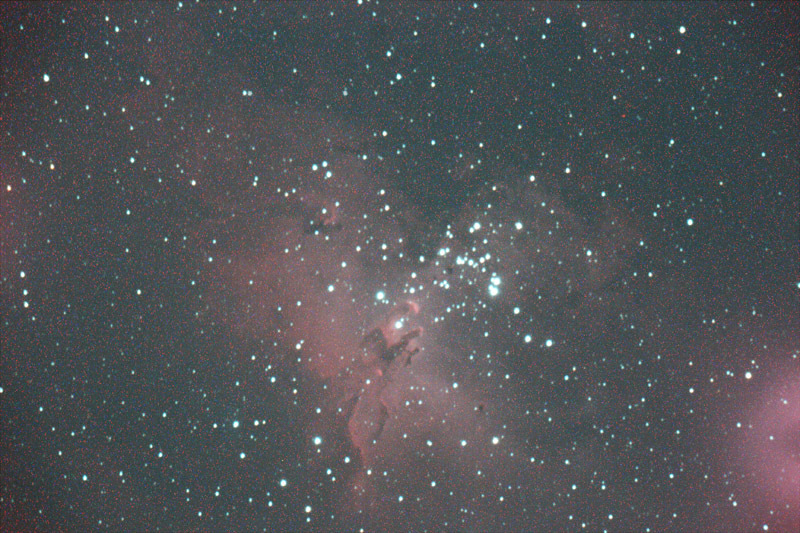 Next, the tricky one, that went bad, but I learned a lot from it – M16, Eagle Nebula. 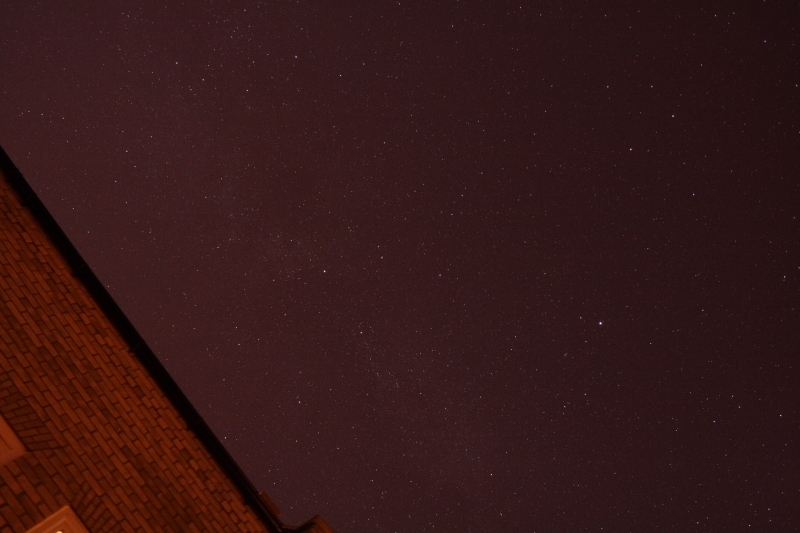 Note: No Darks, so Amp glow quite prominant in lower right. 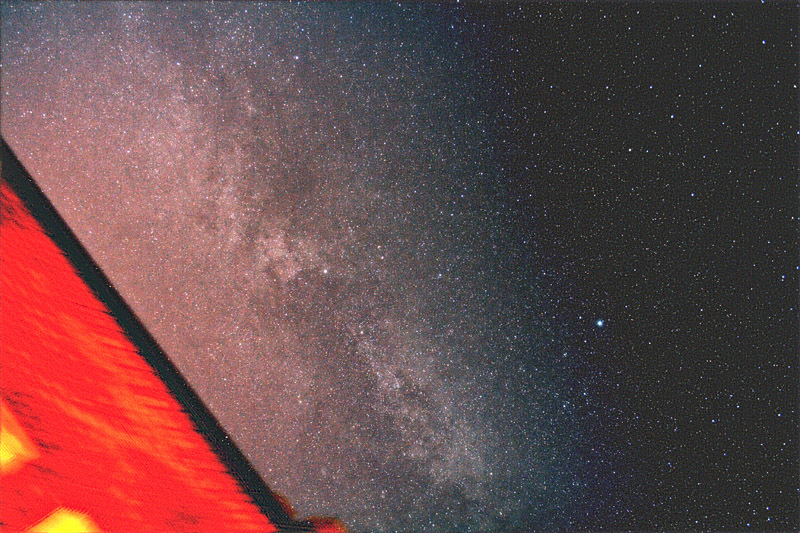 Bright red “hot pixel” upper right quarter. The clouds rolled in across the horizon as the last light was being taken, so it was time to pack up while I left the Canon taking the 10 minute darks. I will definitely be back for this fantastic Nebula, more subs, but (and a first for me) shorter exposures. 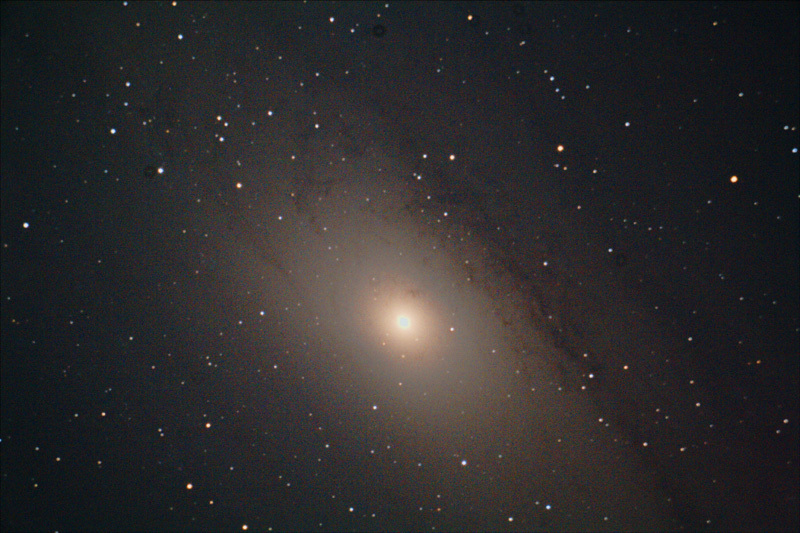 – Emission Nebs can be captured on unmodded Canons… just! 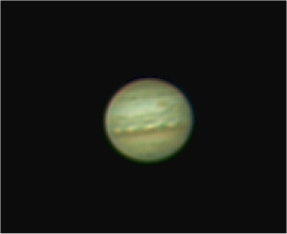 Started the imaging session with Jupiter, which has moved past the house next door and is in a good position for early imaging. 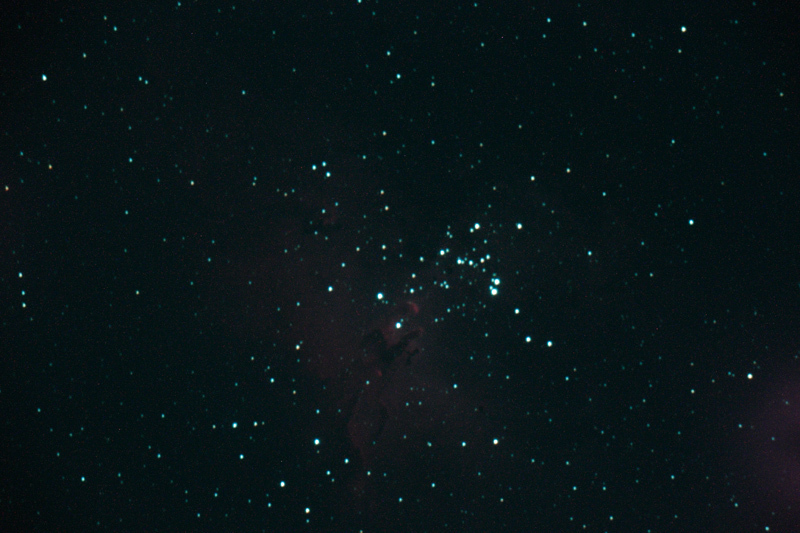 I had spent about 20 minutes before the recollimating my NexStar 8 GPS, and the results speak for themselves (considering how low in the sky Jupiter is from UK this year). 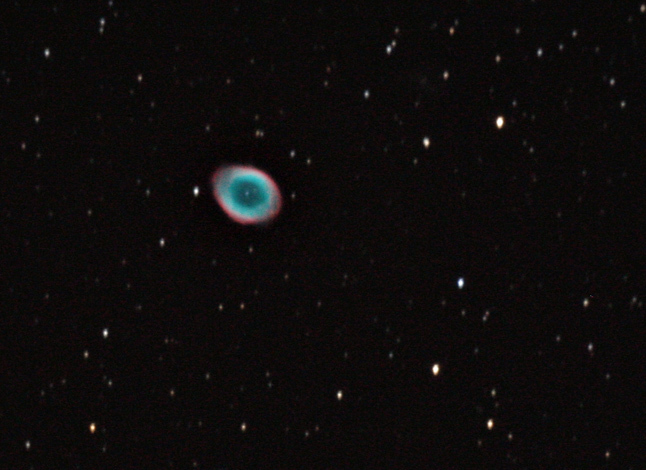 I then moved on to M57, and managed to squeeze this one single shot out of the Canon 350D before the patchy clouds rolled in and ruined any chance of a decent sequence. I`ll be back for more subs on this, because this is a very clear image for a single sub.